6 New B2B Blogs Added to the Big List for November. Now 220 Blogs! 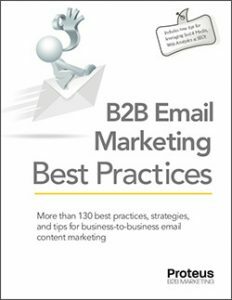 We continue to find more B2B blogs and receive suggested additions for the the Big List of B2B Marketing and Sales Blogs. This month we’ve got 6 more great blogs to add. Be sure to check them out. Congratulations to all the new additions! Be sure to grab a badge for your site. 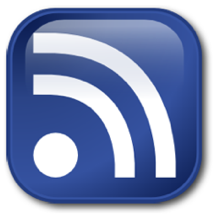 If you want to import the entire 2009 Big List of B2B Marketing and Sales Blogs into your RSS reader, here’s a link to the opml file: Right-click on the link and save the file, then import the file into your reader. Mac users, control-click and save. Marketing, Sales, & Anything Else — Ben Bradley re intersection of mktg, sales & tech.